Robert Schwarz is a Viennese architect and sound artist working at the intersection of fine art, music and architecture in various artistic and experimental settings. 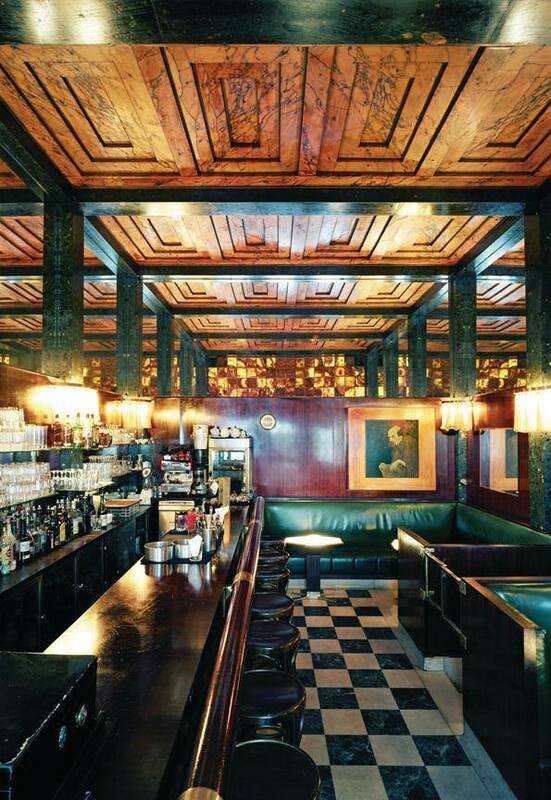 He is currently attending the MAK Schindler Artists and Architects-in-Residency Program in Los Angeles, where he and his fellows established the Los Bar, a remarkable scale replica of the famous Loos Bar in Vienna. 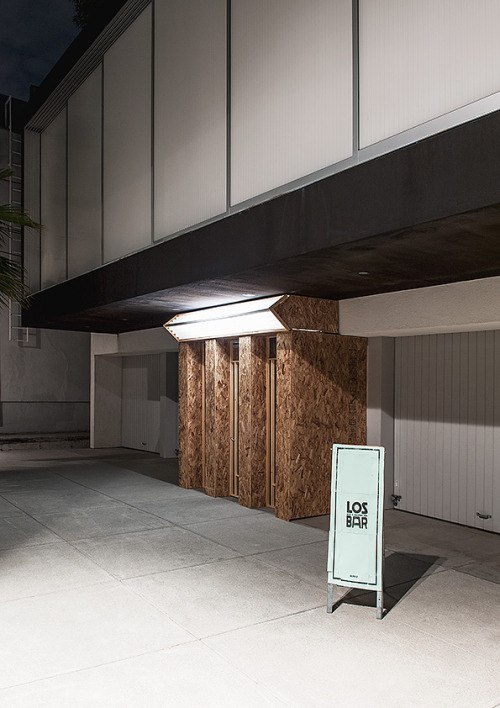 Guests are invited to come to the Los Bar after the listening. At the Hyperion Tavern, Robert will present his current LP „The Scale Of Things“, along with a few other surprises and screenings. Distantly rooted in musique concrète, ”The Scale Of Things” discloses an uncanny, multilayered sonic universe of its own. The seven compositions are based on the exploration of nature recordings for unheard details and hidden layers, focused on patterns of stochastic order and unique chaos created without musical intention. The harmony we hear is the harmony of overwhelming and collective uncertainty, because this nature is chaos. Bring together unacquainted artists. Different media, different cultures, different corners of Los Angeles. Let them riff together performatively, loosely interpreting a scent in the wind... Maybe do it again a month later, and then do it again. Watch the collaboration evolve. That's Hyperience. It's about the unpredictable mix, the mashing together of aesthetic preferences and improvised expressions, the clash & hash of people, experiments, sounds, sights, and moves from all over town, planet, cosmos. In 2012, Paul and Sarah Bay Gachot decided to "have" creative projects instead o children. From the embers of their firstborn, stupid pills, comes the second, Hyperience.